Colour and aroma are the two most important sensory parameters for red wines. At present in order to extract grape skin polyphenols the traditional process requires extended macerations. There are however interesting alternatives such as Flash Detente, thermovinification and criomaceration. These techniques however still have their disadvantages such as high energy costs, high temperatures or the need to work with high quality grapes. 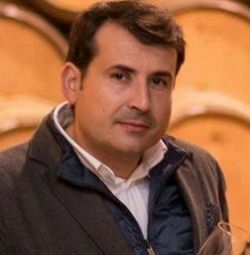 In this presentaton, Pablo Osorio, after a critical analysis of the current techniques available to winemakers, describes a new extraction process using ultrasounds. He also describes the different factors which can be worked upon in order to mazimize the extraction according to grape variety, grape quality or the desired objective. In the end he presents some studies completed in the last 5 years on masses coming from different varieties and that were destined to become must, sulfured must, young red wine or wine for aging.